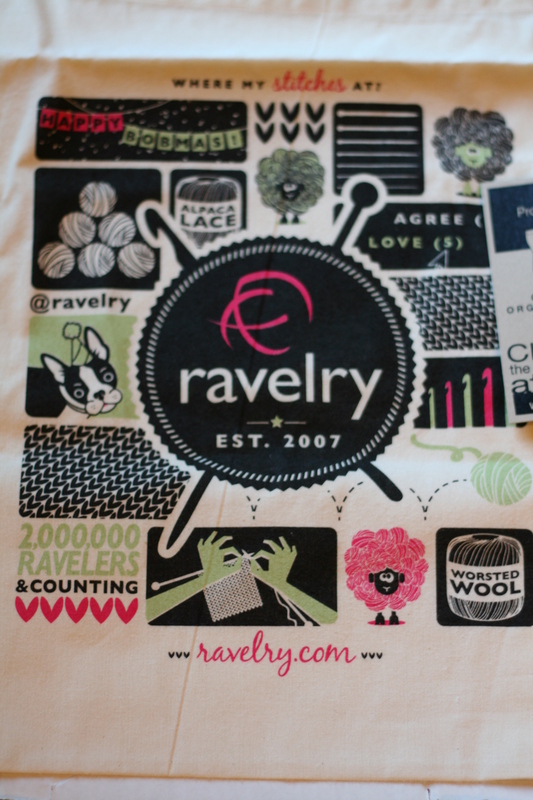 Just tell me what you like best about Ravelry! For an additional chance to win, like my Facebook page and leave me another comment that you did here! Good Luck! And thank you for reading my blog!